Your vendor due diligence should be risk-based and tailored to match the product or service provided by your third party. 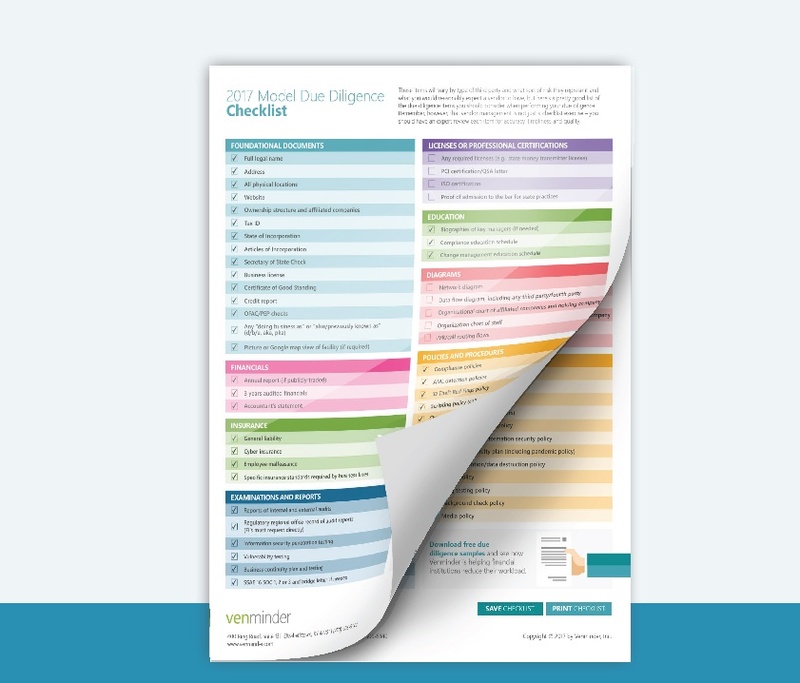 Standard due diligence requirements involve you collecting and reviewing foundational documents for all your vendors, then based on the vendor type, criticality and risk level, you may need to do additional and expanded due diligence. 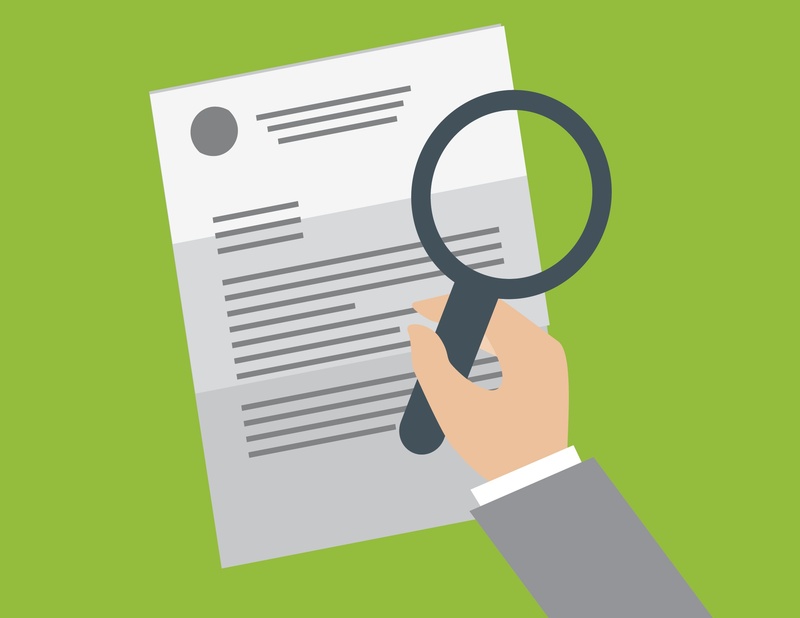 Initial due diligence prior to signing a contract and then ongoing due diligence during the course of the relationship is important, as by collecting then reviewing particular documents, you catch errors, potential breaches and other major business impacting issues and can act upon those findings to prevent actual damage to your customers. Today, due diligence is so important that most organizations require that their third parties contractually commit to supply the documents to avoid disputes down the road regarding what will be provided during the life of the relationship. 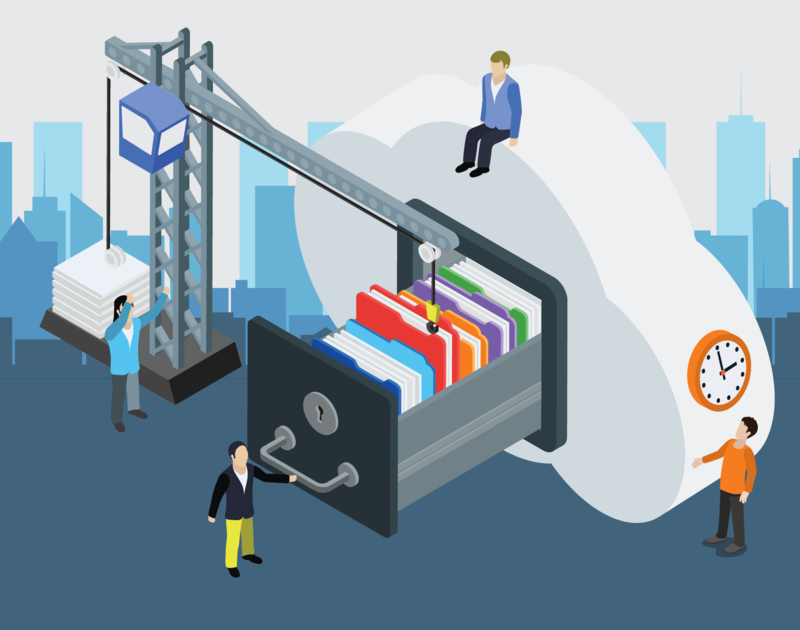 One of the biggest challenges that can hinder a due diligence process is the amount of time it takes to request, remind and chase often unresponsive vendors for documents – sometimes multiple times a year. With Venminder’s Document Collection team, you can return your focus back to your program execution and important strategic decisions. 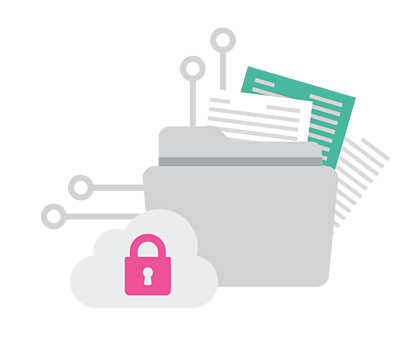 By having the proper documents in your hands, you’re given the tools to properly perform your other third party risk tasks. Our Document Collection service alleviates you from the cumbersome task of reaching out to the vendor repeatedly throughout the year. You can now fully focus on other daily tasks and review your overall vendor management program as needed. 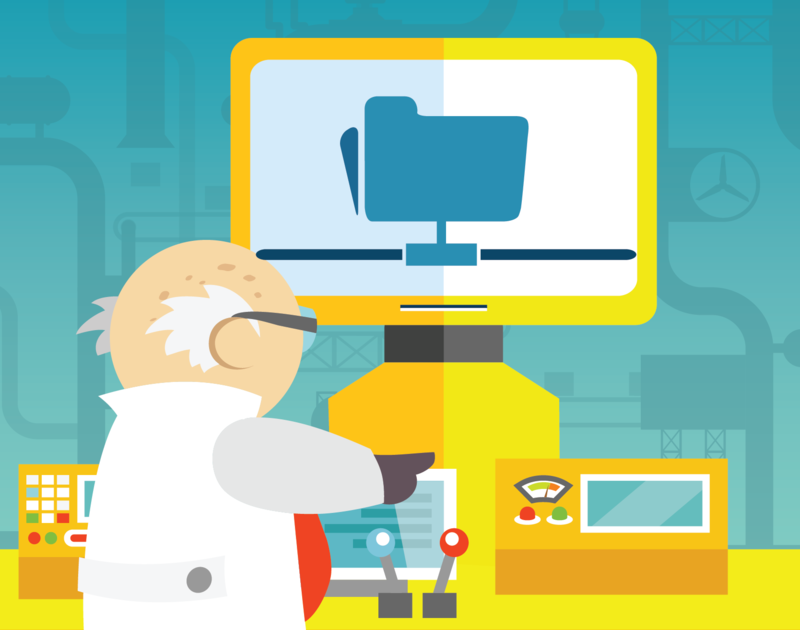 When the time comes to perform your oversight management tasks, it’s as easy as a click of a button to find and review the document(s).  Our team is gathering audit reports, financials, business continuity plans, Certificates of Insurance (COIs) and security testing results just to name a few. We’re ensuring the vendor is providing us as much as possible so that you can assess risk and ensure your examiners are satisfied. Venminder will ensure your documents are always up-to-date by collecting each document 30 days before it expires. Once the document has been updated, you will receive a notification alerting you to a new document on file. This ensures you will always have the most current documentation for your due diligence reviews (or, Venminder can review those documents for you). We have an established relationship with thousands of vendors…and growing! We’ve already built a rapport with many (if not most) of the vendors with whom you conduct business. Since we’ve established such strong relationships with the vendors, it’s easy for our team to speak with the contact fairly quickly to authorize release of documentation to you. 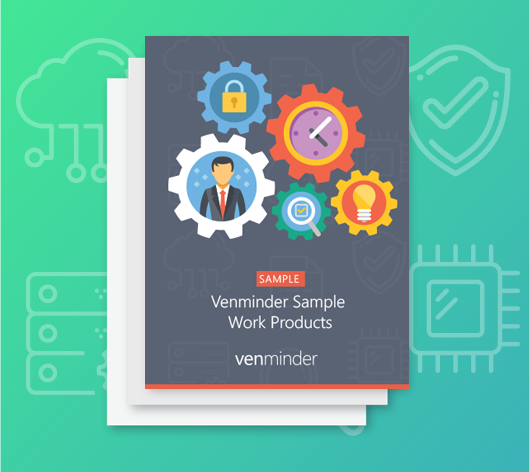 Download and evaluate some of Venminder's work products for yourself.